Send Us Your Thoughts On Our First BB Book Club Pick! 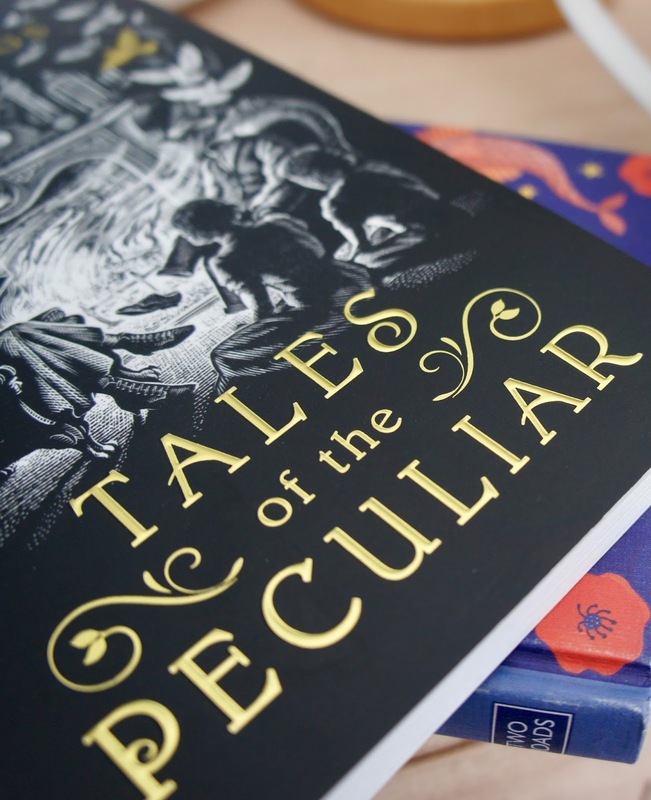 Before Miss Peregrine gave them a home, the story of peculiars was written in the Tales. We really hope you've been enjoying reading our very first book club selection as much as we have and can't wait to hear your thoughts on the book. This is just a little reminder that you only have a week left to submit your feedback - click here to join in!